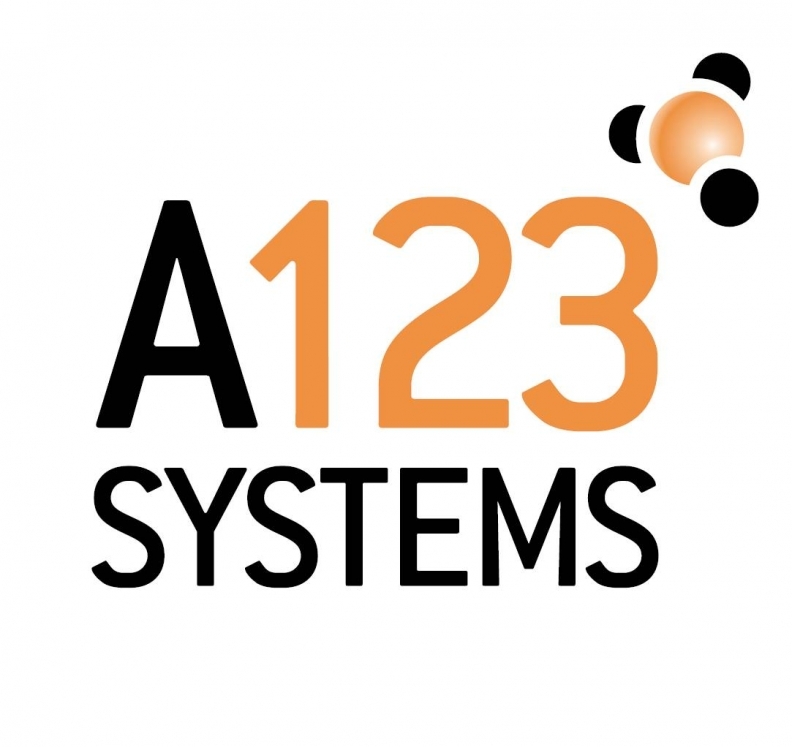 DETROIT (Reuters) -- Lithium-ion battery maker A123 Systems Inc. said on Wednesday there was "substantial doubt" about its viability as a "going concern" because the company expects to burn through cash and report steep losses over the next several quarters. The disclosure illustrates the sharp reversal of A123's fortunes since 2009, when the Obama administration granted it $249 million as part of a program to spur battery development. That year, the company also went public and its stock rose 50 percent during its first day of trading on the Nasdaq. A123, which has contracts to make batteries for Fisker Automotive, General Motors Co. and BMW, said it was looking to raise additional cash and is exploring "other strategic alternatives." A123 said in a regulatory filing that it could tap the capital markets for funds. "There is no assurance that the company will be able to obtain such financing on favorable terms, if at all, or to successfully further reduce costs in such a way that would continue to allow the company to operate its business," A123 said in the filing with the U.S. Securities and Exchange Commission. The losses stem from A123's recall of defective batteries built at its suburban Detroit plant. The flaw came to light earlier this year when a Fisker Karma plug-in hybrid with an A123 battery failed during a test by Consumer Reports magazine. The repairs will cost nearly $67 million and force A123 to rebuild its inventory. A123 makes the battery for the Fisker Karma, the BMW hybrid 3- and 5-Series cars and GM's all-electric Chevy Spark due in 2013. A123, which developed as a start-up at the Massachusetts Institute of Technology, BMW and Fisker could not be immediately reached for comment. "We are aware of the filing and we continue to work closely with A-123 Systems as we do with all of our suppliers," GM said in a statement. "Our plans for the Chevrolet Spark remain unchanged." President Barack Obama's administration has been a strong proponent of electric vehicles and set a goal of getting 1 million battery-powered vehicles on the road by 2015. Both A123 and Fisker received funding as part of this goal. A123's Livonia plant was described as the largest lithium-ion factory in North America when it opened in September 2010 with a ribbon-cutting ceremony attended by U.S. Energy Secretary Steven Chu, as well as U.S. Senators Debbie Stabenow and Carl Levin from Michigan. President Obama called in for the event. But Americans have been slow to adopt EVs and A123 was also hurt by its over reliance on Fisker. A123 spends $1.57 for every $1 in revenue it receives from Fisker, according to Dougherty & Co. analyst Andrea James. Fisker cut back its orders last fall. A123 reported a $125 million first-quarter loss, its largest-ever quarterly loss.